Pustak Ka Vivaran : Vidhyapati Ras-Siddhi Kavi the, ek aise kavi jo kabhee bhee desh-kaal kee sankuchit seemaon mein abanddh nahin hote| ek jamaana tha jab vidyaapati ke aalochak unhen is ya us bhaasha ka kavi pramaanit karane ke anaavashyak prayatn ko hi…………. 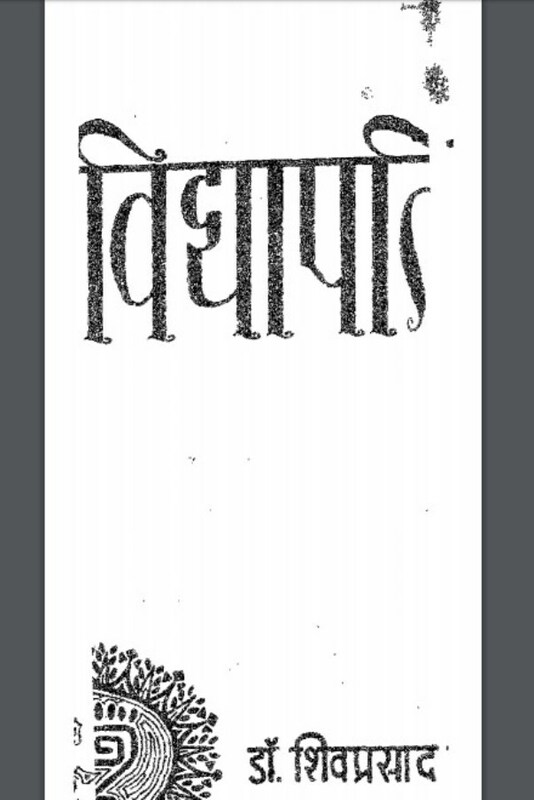 Description about eBook : Vidhyapati Ras-Pradit was a poet, a poet who has never been in the narrow boundaries of the nation. There was a time when critics of Vidhyapati used to unnecessarily try to prove this or a poet of that language …………..